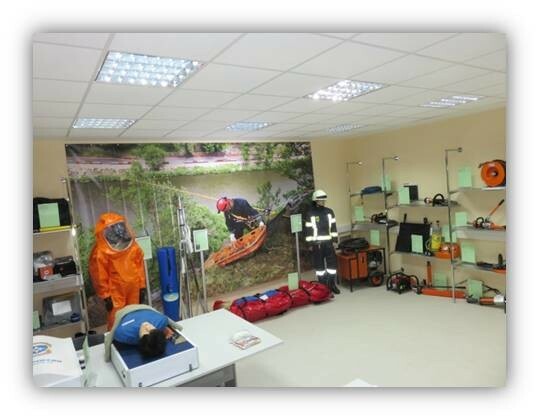 Class of emergency rescue training is divided into two parts: for theoretical and practical training. 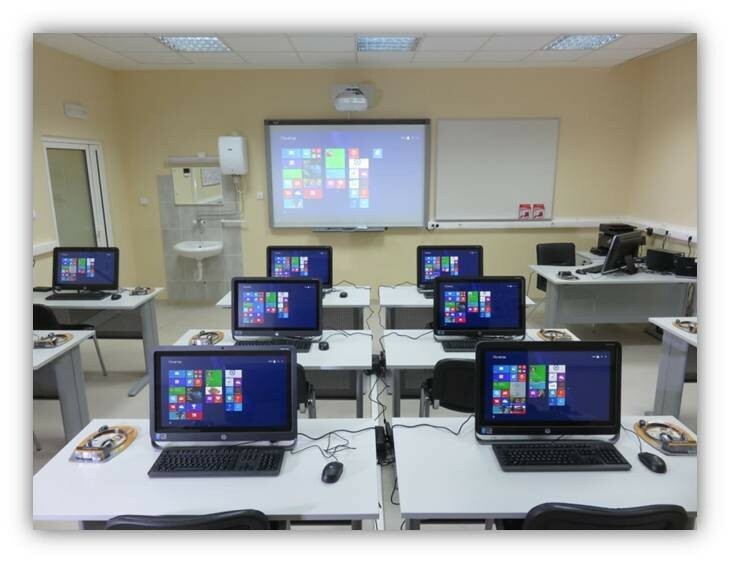 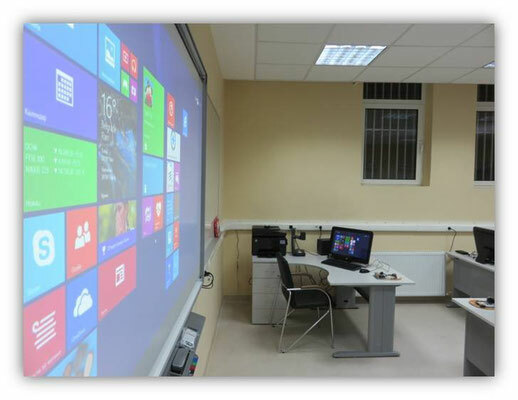 The first is equipped with monoblocks, interactive whiteboard, ultra short-throw projector, whiteboard, MFP, a document-camera. 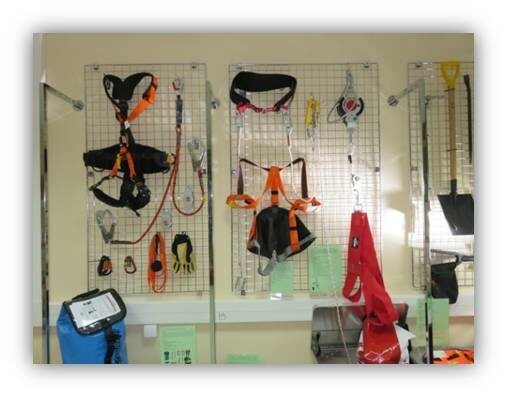 Practical part is equipped with a hydraulic tool systems for rescue and self-rescue in different environments. 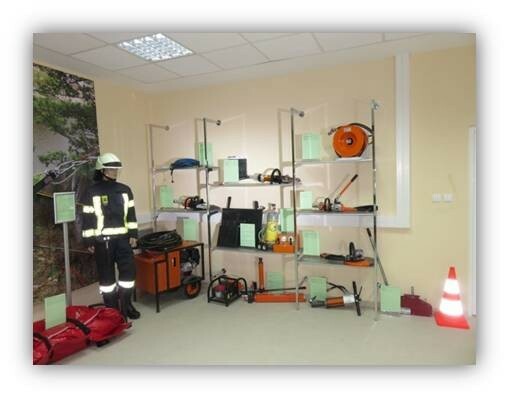 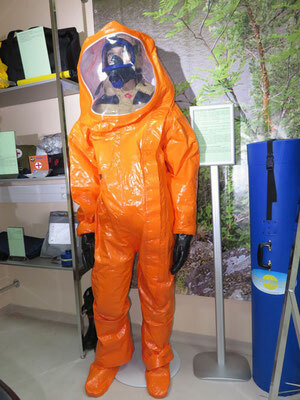 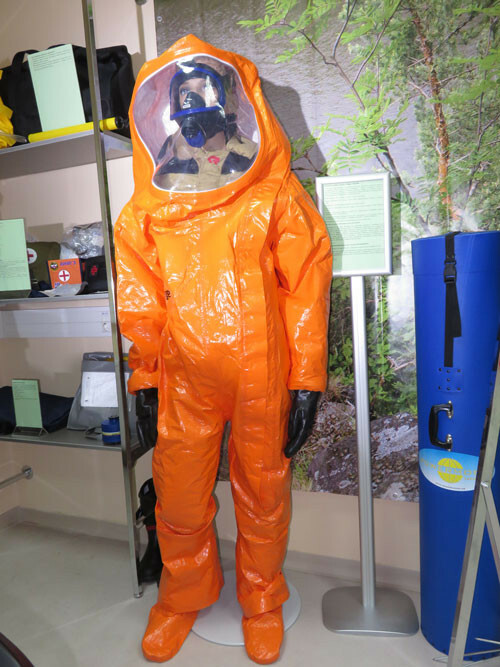 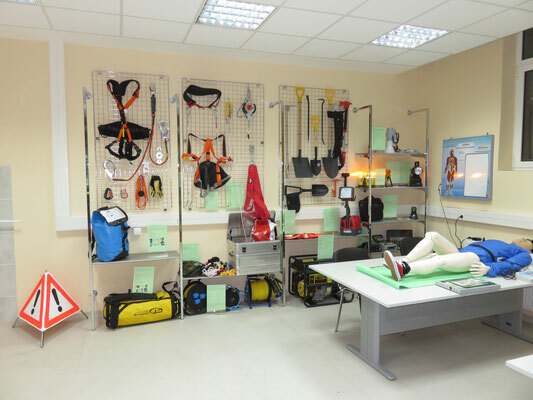 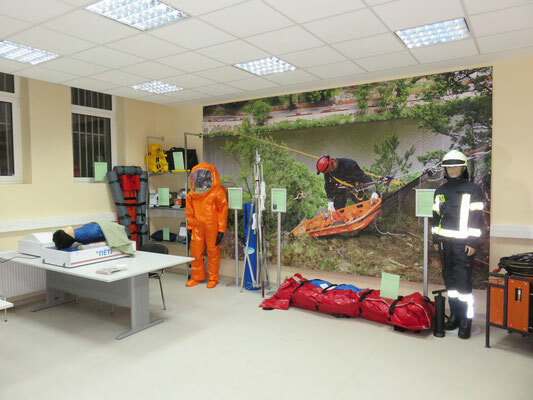 Personal protective equipment and rescuers` clothing are shown. 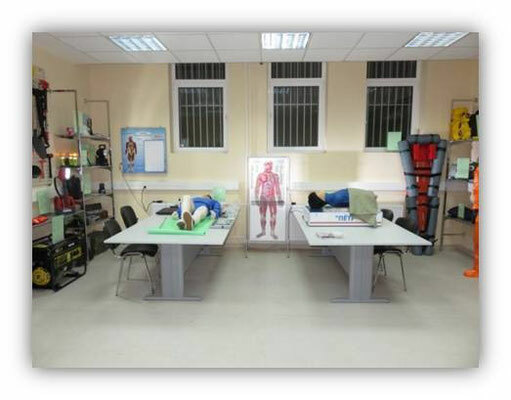 The class is equipped with a robot simulator for training of first aid skills.